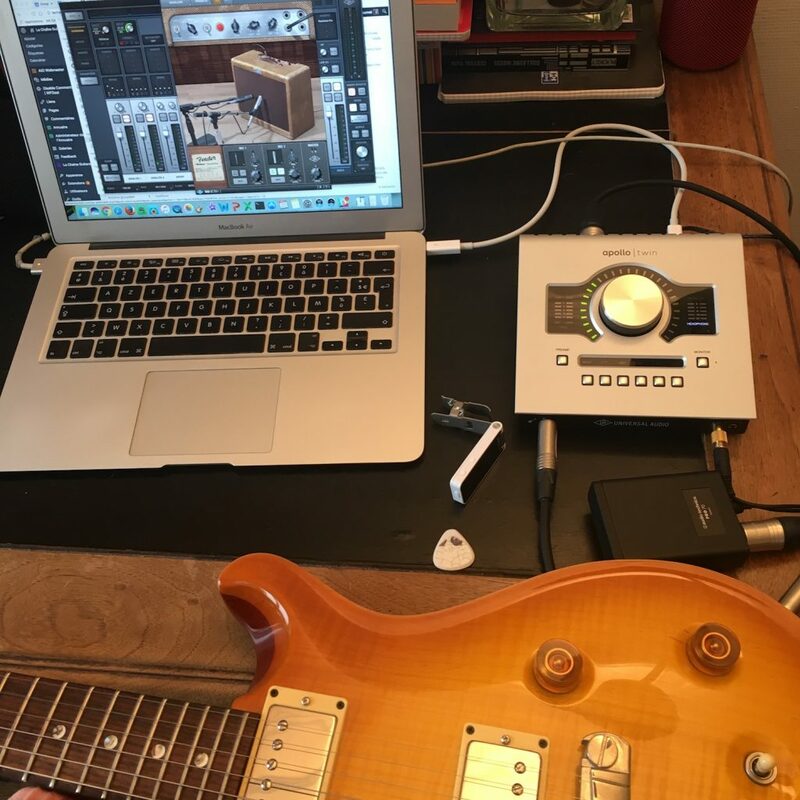 As promised in the article documenting the installation of the Häussel Pickups in my PRS McCarty, here's the pickup shootout between the stock PRS McCarty pickups and the set of 59 pickups from Häussel Pickups. I tried as much as possible to cover the same kind of guitar playing throughout the test: with the fingers only, with a pick, light and heavy riffing, etc. 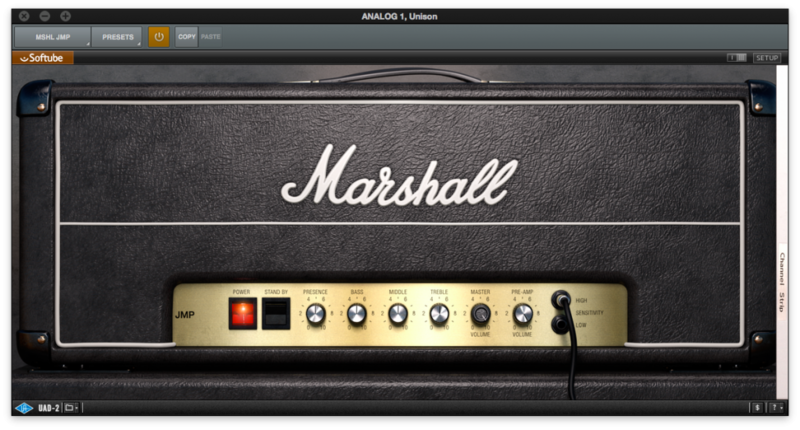 1st sound: the guitar is plugged in the Apollo Twin, no plugin is activatd, 23db of gain is applied to record the signal. 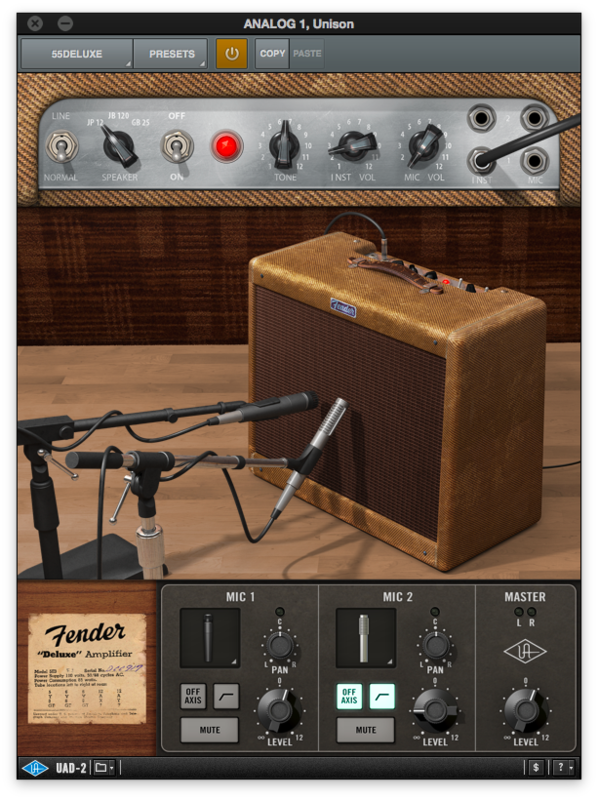 2nd sound: use of the Fender Tweed Deluxe 55 with an almost clean setting. 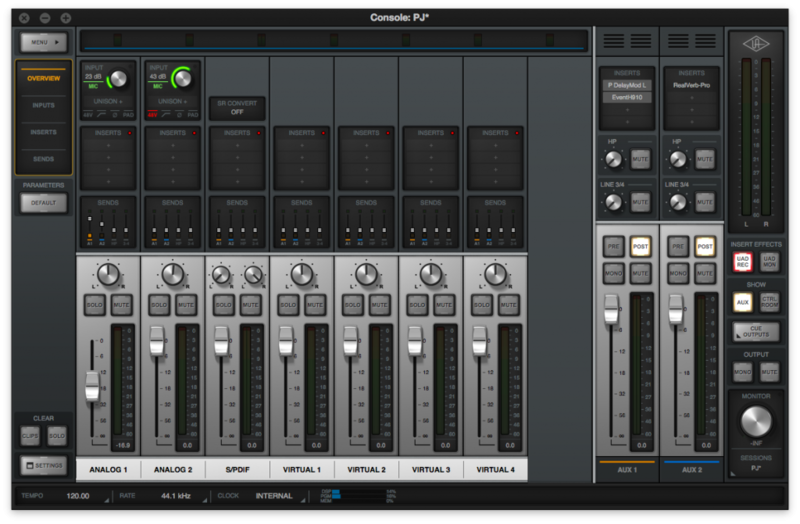 3rd sound: we are now in the big sound territory with the Marshall JMP 2203 full on. 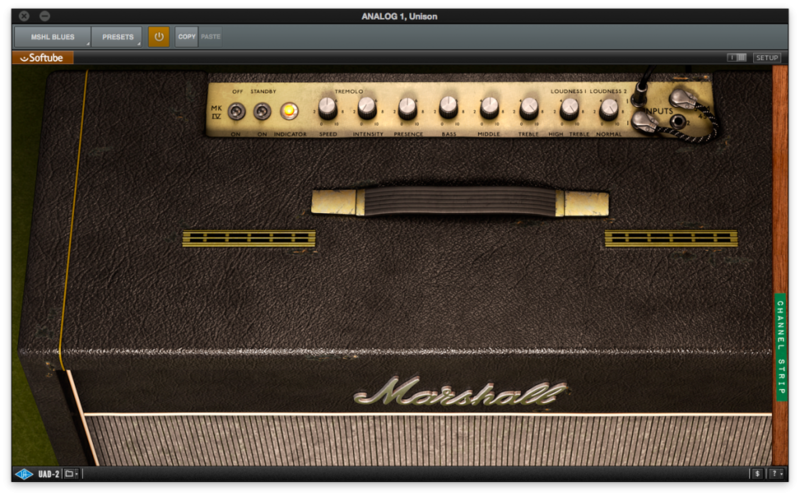 4th sound: the Marshall JTM 45 or so called Marshall Bluesbreaker plugin is on for this round. Pretending to replicate the elusive tone of the legendary Gibson PAF humbuckers is a tough promise to make. Even if I had the incredible opportunity to try a couple of authentic Les Paul Standard guitars from the 1959 and 1960, I am not going to pretend at all I am a PAF expert for sure. That's why I thought this shootout was interesting because the idea is to give a tonal reference so you can compare for yourself the two sets of pickups all things being equal apart from that. This specific McCarty has been in my small collection for almost 10 years so I know her pretty well. I always enjoyed the stock pickups but found them a bit too dark for my taste. With the set of Häussel 59 pickups, it's almost a brand new guitar. The sound in humbucker mode is brighter without being harsh. I feel now much less the need to split the pickups. 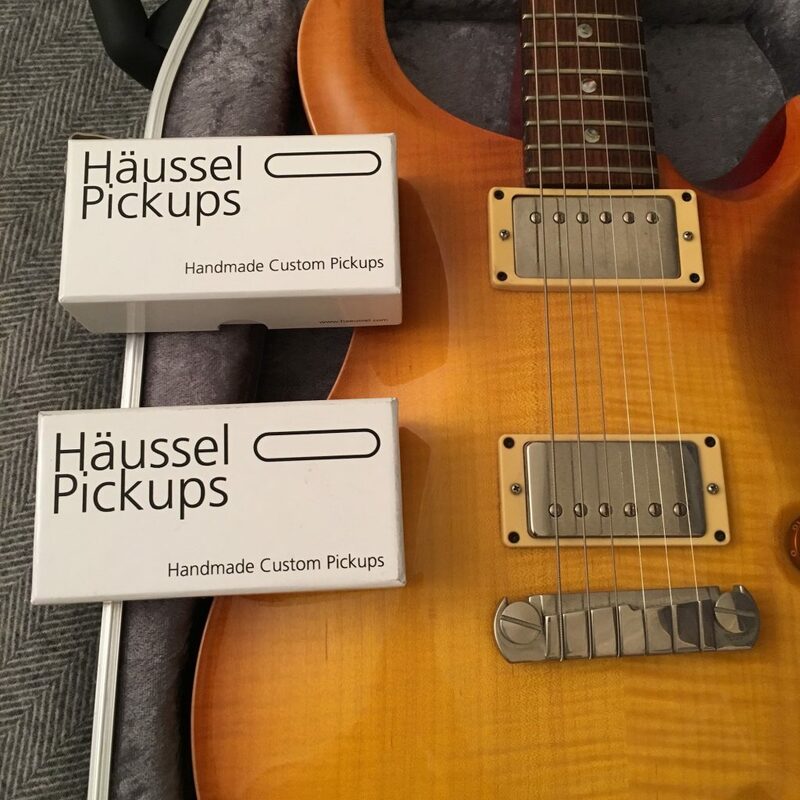 At around 150€ each, the 59 Häussel pickups are not cheap but are certainly worth the price so if you are looking for some cool humbuckers with that elusive vintage tone, check-them out. Overall I am very happy about this pickup change.